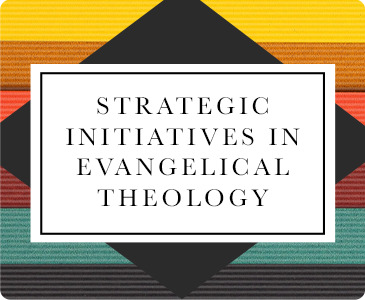 Strategic Initiatives in Evangelical Theology is a series of seminal works of scholarship that has strategic relevance for both evangelical scholarship and the evangelical church. 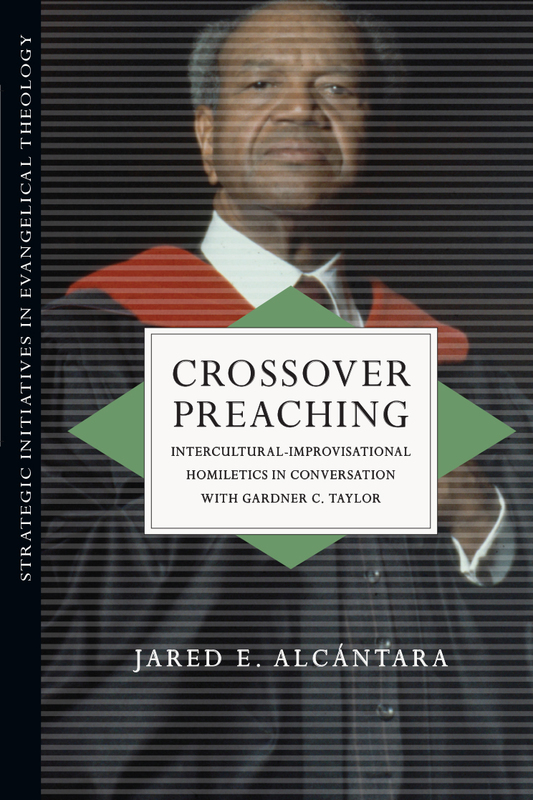 The series aims to foster interaction within the broader evangelical community and advance discussion in the wider academic community around emerging, current, groundbreaking or controversial subjects. 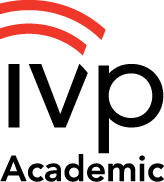 It also provides a unique publishing venue for more senior and younger promising scholars. 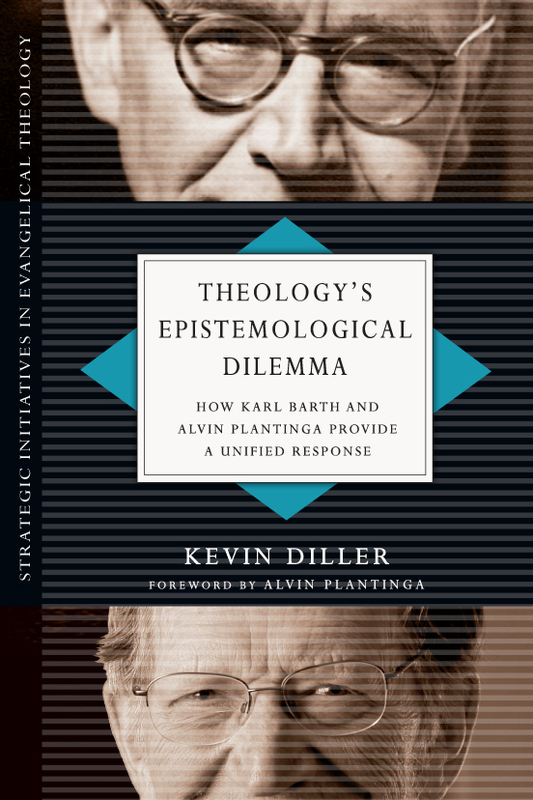 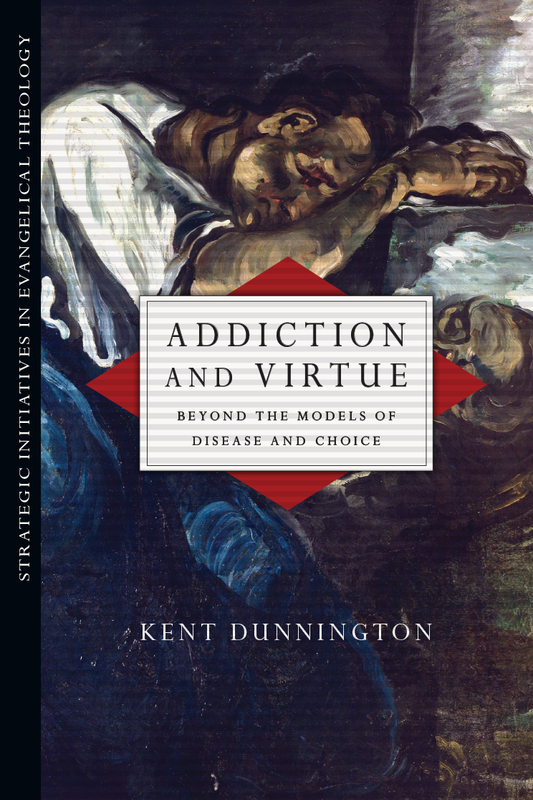 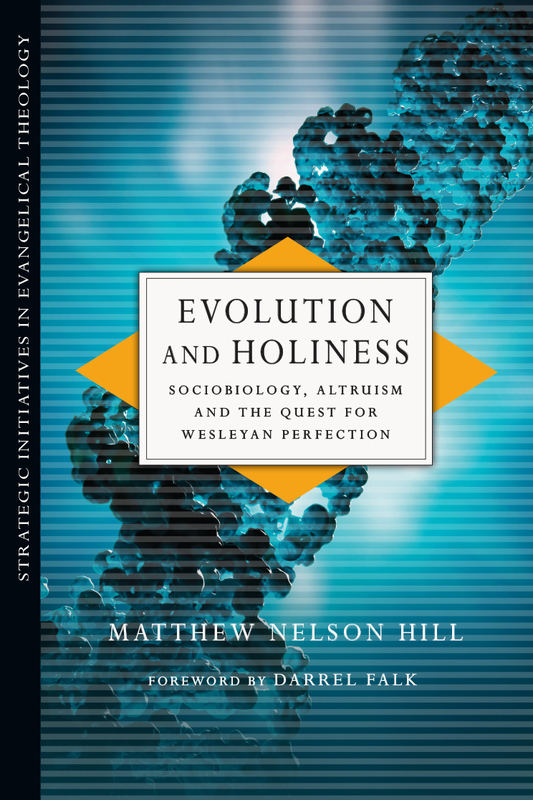 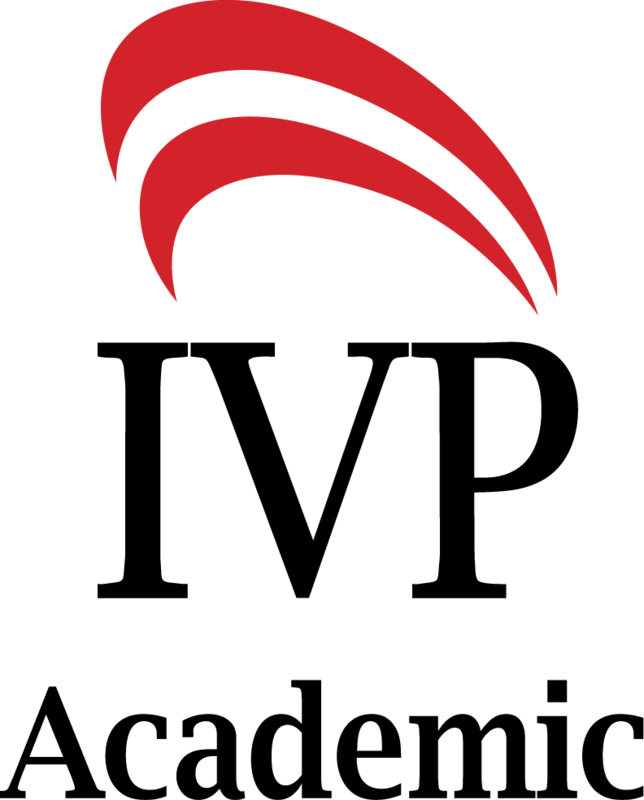 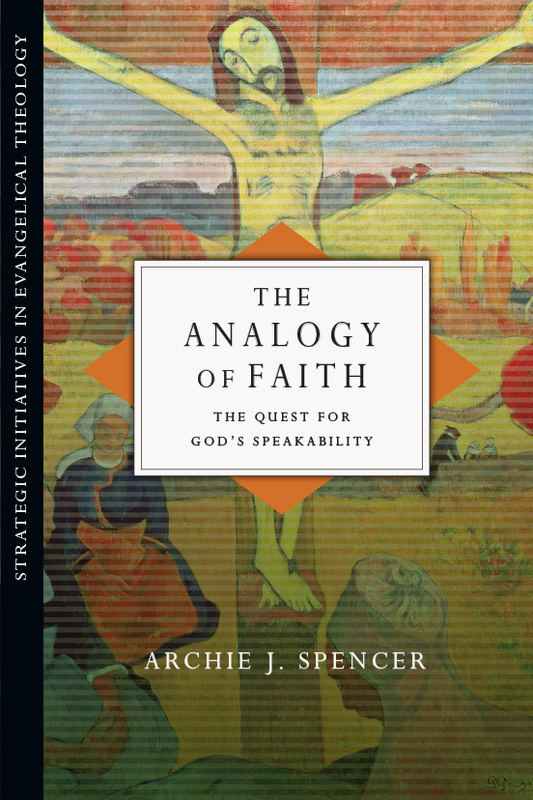 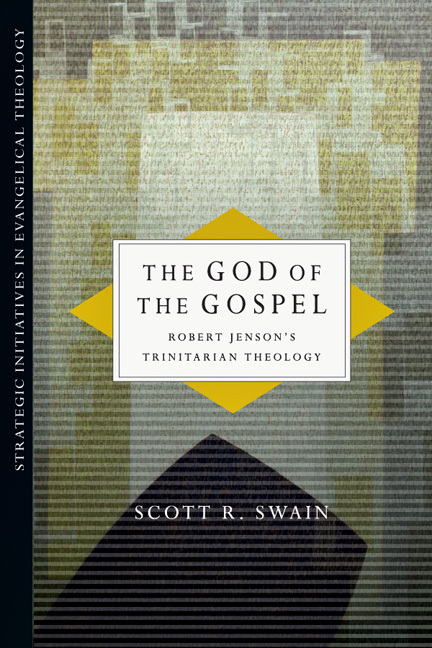 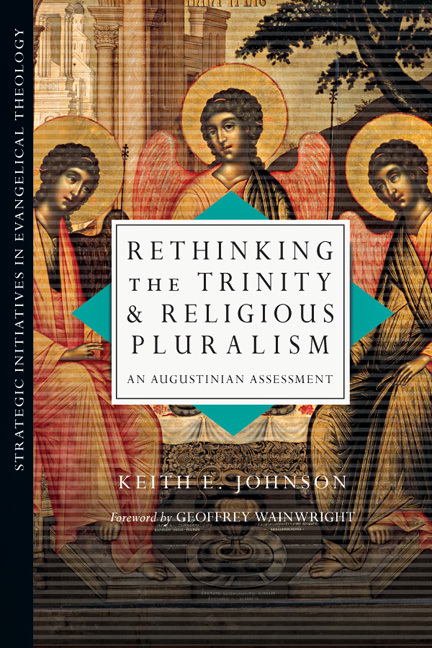 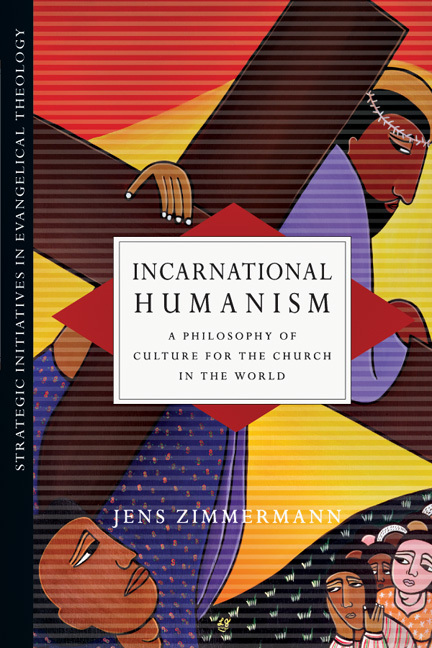 While the volumes demonstrate a depth of appreciation for evangelical theology and the current challenges and issues facing it, the series seeks to engage the full range of academic disciplines from theology and biblical studies to history, literature, philosophy, the natural and social sciences and the arts.